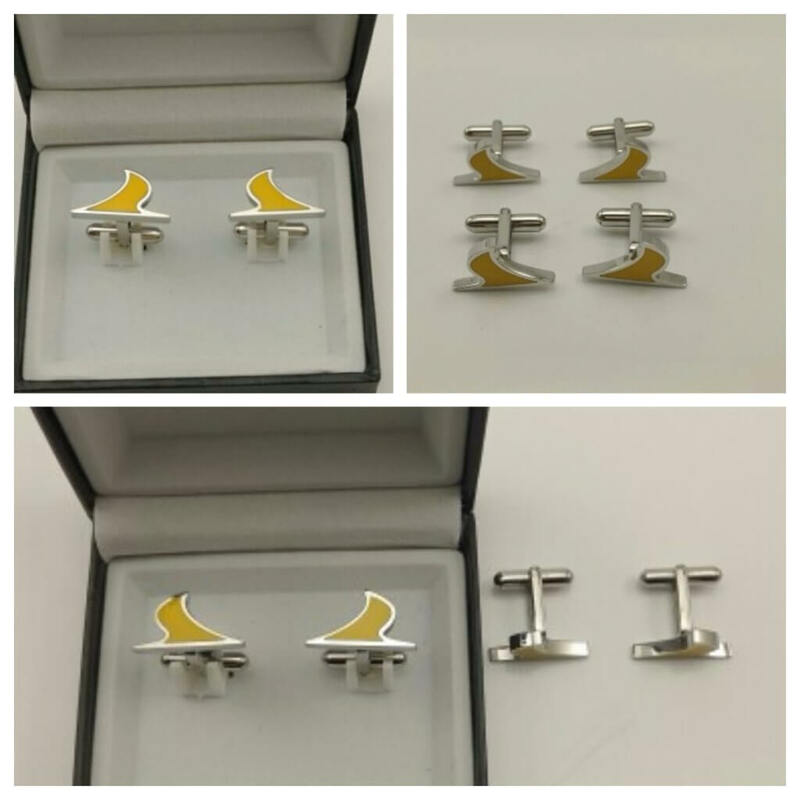 Custom Hovatek Cufflinks, Hoodies & T-shirts up for grabs! Last month, we challenged you all to guess the next Hovatek branded item we’ll be giving away. While we did get a number of interesting guesses (and we’ve taken note ahead of future giveaways), nobody guessed right or even came close. 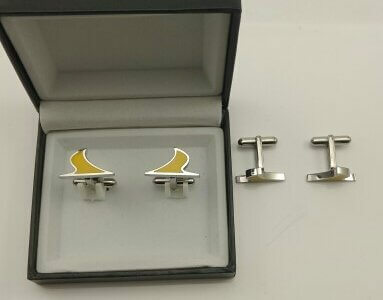 Well people, its a pair of custom Hovatek Cufflinks + Box . 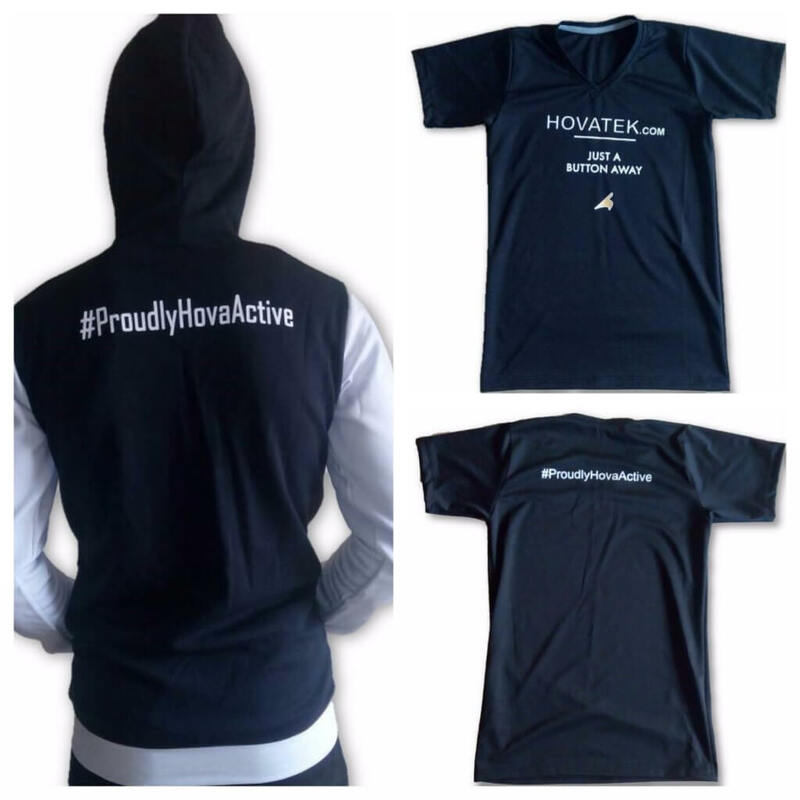 In addition to the custom cufflinks, we’ll also be giving away custom Hovatek Hoodies & T-shirts (V-neck) as we usually do (this doesn’t count if you guessed it as we already revealed we’ll be giving these away). We’ll be watching these tags closely and pick winners. For residents of Nigeria, we’ll ship your item to you for free. If you reside outside Nigeria then the receiver pays for shipping. Good day, please what do you mean by session? how can I subscribe to win the price?